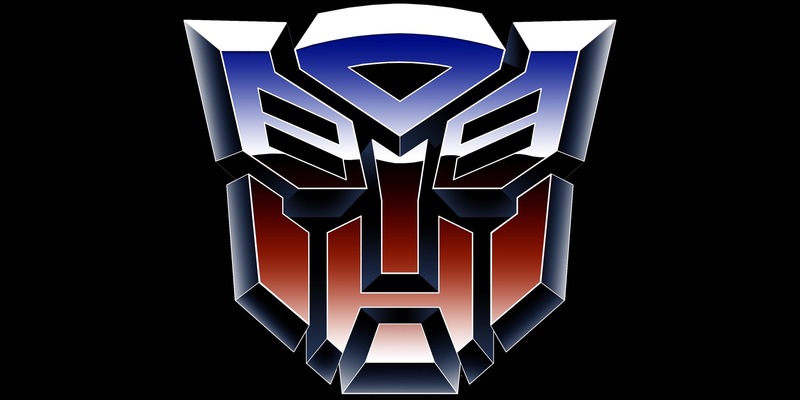 This month marks 10 years since the release of Transformers, the first in a series of films based on the Hasbro toys. The 2007 film was the first, and also the best in the series (this is my opinion, but let’s face it, it’s the truth ?). Yes there were flaws, but these are nanoscopic when compared to the brilliance that is the film as a whole. I’ve watched all of the Transformers films, with the exception of The Last Knight (because, parents), but I’ve lost count of the number of times I’ve watched the first one. From the funny one-liners… to seeing them all transform for the first time… Optimus giving the iconic command, “Autobots, roll out!”… and the unmistakable intro to Linkin Park’s What I’ve Done at the end, before the credits roll… it all makes for an absolutely unforgettable film! Of all the characters, Optimus is my favourite and Shawn’s (the film is THAT good – you get emotionally attached to a truck! ), and Bumblebee is Zee’s. Mega fans that we are, you can just imagine the excitement when we got the chance to see these guys up close at Transformers Animatronics: The Exhibition! Transformers Animatronics: The Exhibition is in South Africa for the first time! It is a walk through exhibition depicting the Transformers from the iconic 1980’s toy line, to the animated Rescue Bots, and finally incredible, towering sculptures which represent the Transformers we see in the film series. The exhibition features sculptures of varying sizes, some up to 11m tall (wow! ), all made from re-used car parts, metal and other repurposed materials. 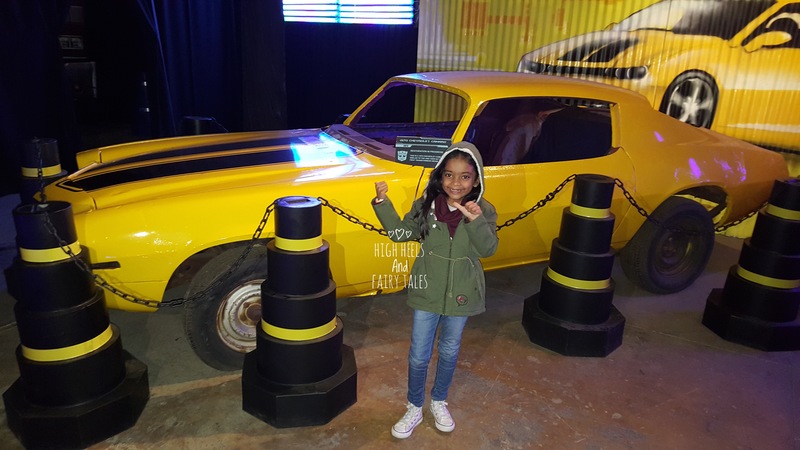 After an amazing 3 months at Emperors in Johannesburg, the Autobots and Decepticons have now arrived in Centurion, just in time for the Winter school holidays! They’ll be at Centurion Mall until 15 October 2017. 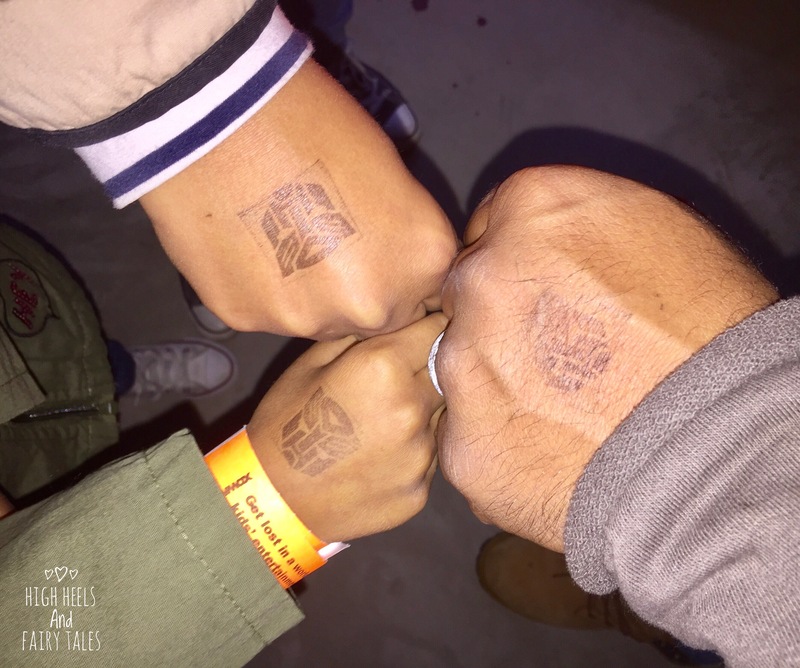 I have 2 sets of family tickets (2 adults + 2 kids) worth R400 each, to give away to 2 moms (or dads) to Transformers Animatronics in Centurion! ? Happy entering! Winners will be announced on Friday, 30 June. ​We booked an EARLY morning flight… We’re probably never doing that again. How did Zee find the experience? Interested to see how Centurion handle this one. Loving all your updates and Zee’s YouTube vids. ? hi…would be nice to win something this great….my boys r extremely huge fans of Transformers….this would be a perfect bday gift for my 7year old….even got me watching it…fingers crossed…..thanks…..